All the news about your Anaplan Community and the world of connected planning. Happy International Women's Day! Today is about unity, celebration, reflection, and action. 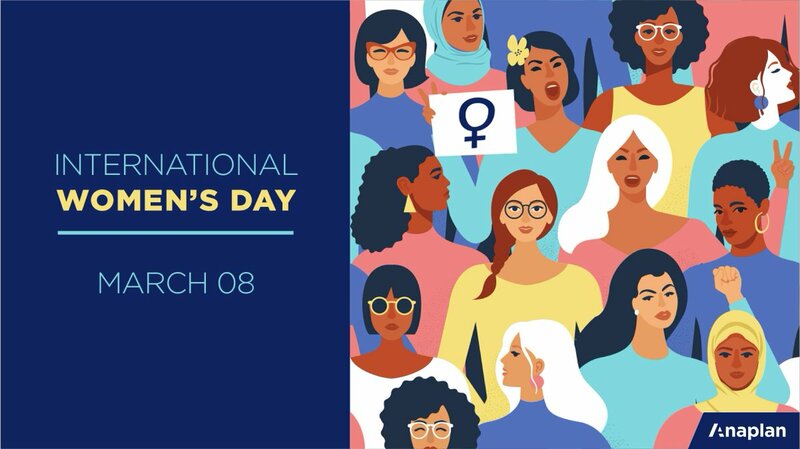 What better way to celebrate the day than by sharing advice from the accomplished female leaders of Anaplan! What if you had, ready at hand, an instruction book that told you exactly what to do in the event of any kind of emergency? Read on for some key insights on Scenario Planning for your advantage from author and managing director at Deloitte Consulting, Ron Dimon. Estimated reading time: 3 minutes. Who and What is a Chief Planning Officer? Hear from Anaplan's Chief Planning Officer, Simon Tucker, as he kicks off a new series around the past, present, and future of all things Connected Planning. Est. reading time: 5 mins. Search posts on the Community blog.